Lenovo Z50-75 15.6" Full HD Quad Core Laptop AMD A10-7300 8GB RAM 1TB HDD, DVDRW. 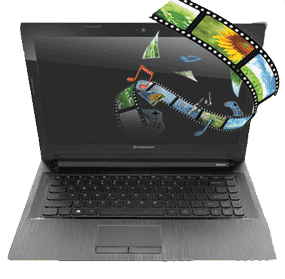 The Lenovo Z50-75 features a responsive processor, fast HDD, and GPU-accelerated graphics, which make this laptop a powerful multimedia performer. Energy Manager uses advanced energy-saving technology to ensure long battery life and maximum time between charges. 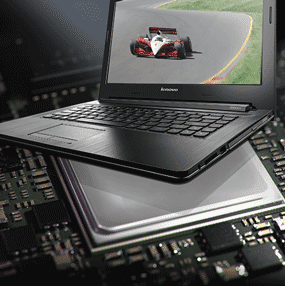 On the Lenovo Z50-75 you'll find up to 8 GB of fast DDR3L memory and up to 1 TB storage*. help you to access your files much faster than traditional hard drives, allowing faster application loading, as well as reduced start-up and shut-down times.